A piece of paper with the words 'Tamam Shud' printed on it was later found in his pocket. This led investigators to a book of poems called The Rubaiyat of Omar Khayyam, and eventually, the actual book the piece was torn from. Handwritten text on the back of the book, sometimes referred to as 'The Taman Shud Code', has driven the imagination of many would be code breakers. The code of the Taman Shud Case, if it is a code, remains unbroken. 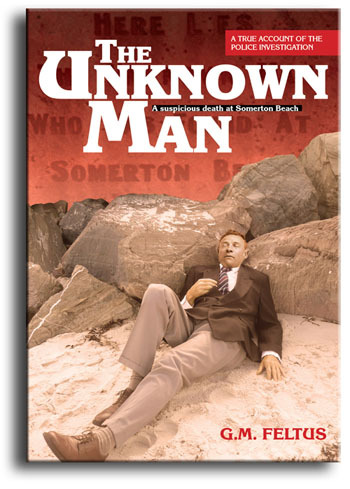 All this just adds to the mystery of the Somerton Man.